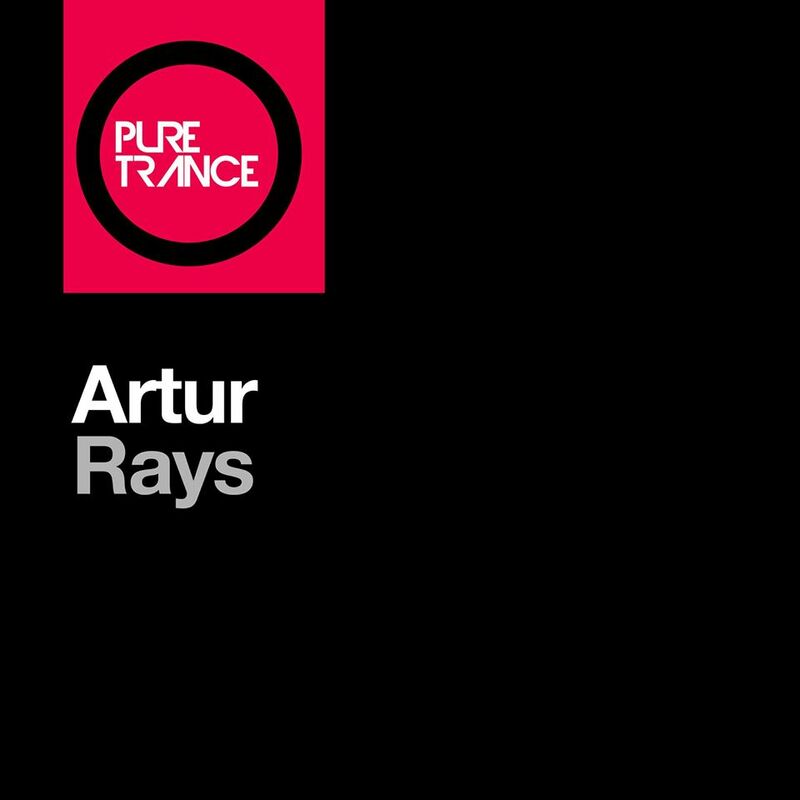 Artur - Rays (Solarstone Retouch) - Solarstone. A little something from Pure Trance Vol. 3, this debut single from Russia’s Artur (or Arthur Albertovich to his friends) is a perfect example of the pure side of trance. Masterfully Retouched by Solarstone, the beauty is in its simplicity. Poignant chords which embrace and envelop topped by a lead synth that raises the hair on the back of the neck of the listener. Pure and simple.